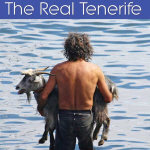 Before the Spanish conquest of Tenerife, this was the Guanche kingdom of Taoro and was ruled over by the mighty Mencey Bencomo, considered the greatest of the island’s nine Menceys (Guanche kings). The fertility of the soil and abundance of water sources of the Orotava Valley placed a high price tag on these lands. The wealthy settlers who came here following the conquest planted its slopes with sugar cane and built their homes alongside the saw mills and gofio mills of the small settlement that had begun to grow around the church of Nuestra Señora de La Concepción; Tenerife’s aristocracy had arrived. 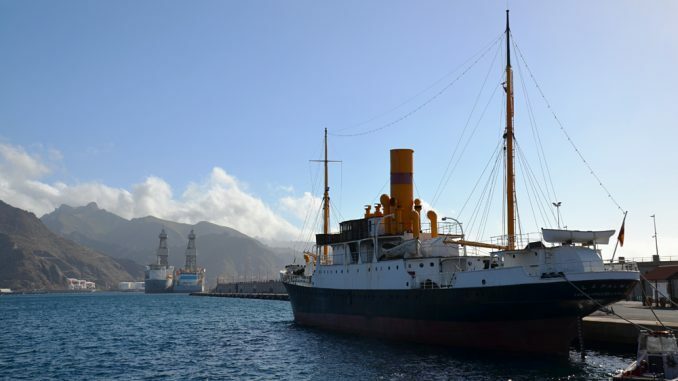 With today’s availability of cheap flights to Tenerife, La Orotava isn’t only accessible to the rich, but in our opinion it’s still the classiest town on the island; the whole of the old town is an open air museum of perfectly preserved sixteenth, seventeenth and eighteenth century mansions. 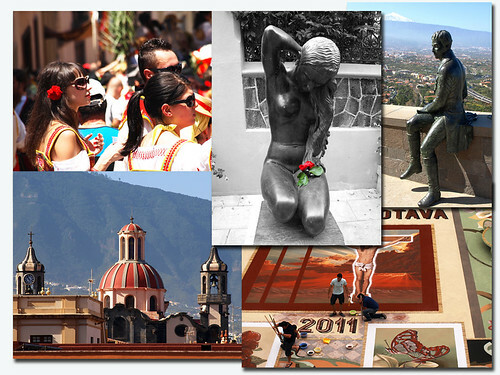 Whilst it bustles with visitors during the day, drawn by its colonial beauty, at night La Orotava’s streets are equally vibrant as residents congregate in its bars and restaurants and to browse the town’s smart shops. 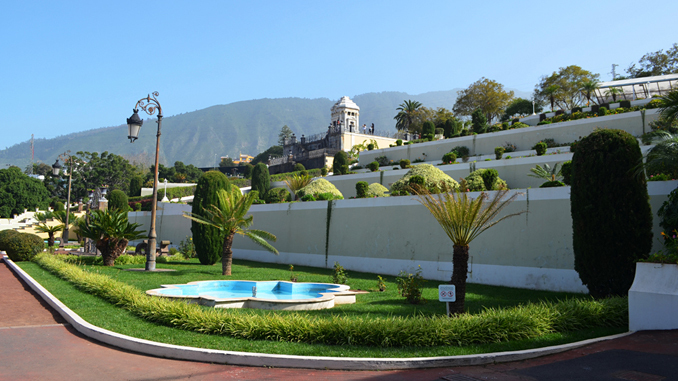 To get the most out of your visit to La Orotava make sure you have your copy of The Real Tenerife Guidebook or our La Orotava Old Town Walking route.